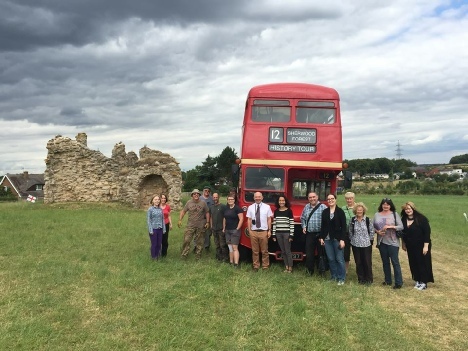 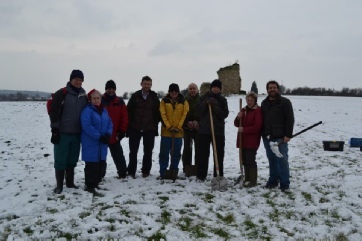 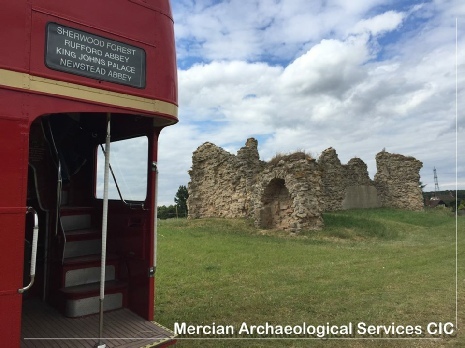 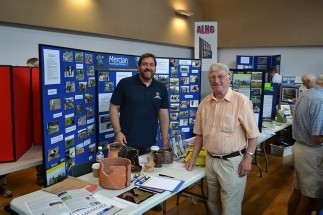 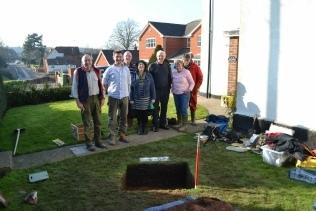 Since 2013 the Sherwood Forest Archaeology Project has provided FREE Community Archaeology opportunities for different groups and individuals to experience their Local Heritage together. 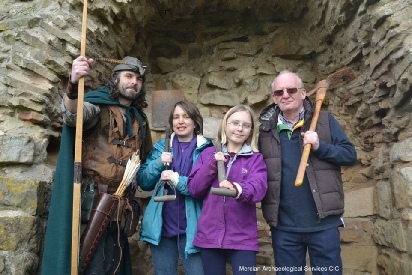 The Sherwood Forest Archaeology Project engages people from any background and from all walks of life and ages; including adults with learning difficulties, young people, as well as those currently out of work desiring transferable skills, students needing experience, and volunteers, in this landscape of legends and folklore, all overseen by professional archaeologists. 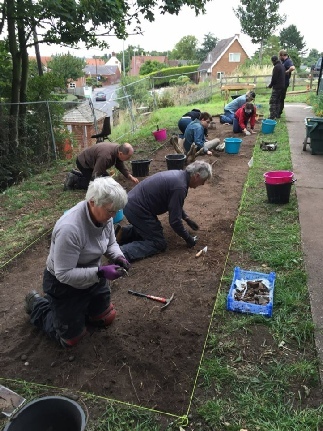 Community Archaeology can be a great source of social good as well as education. 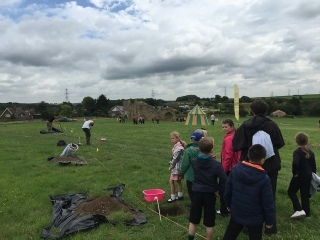 The project combines community archaeology, research and outreach work- that promotes the archaeology, history and heritage of the wider Sherwood Forest, its landscape and people. 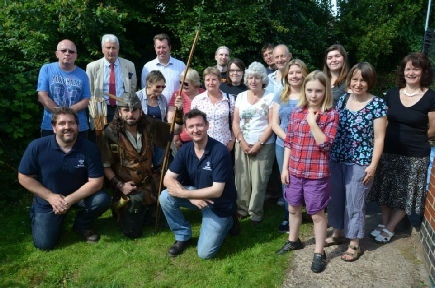 This research is intrinsically linked to raising the profile and value of the wider Sherwood Forest area. 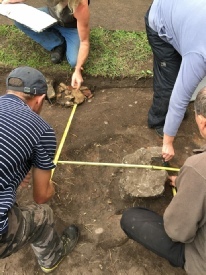 The project also offers the highest quality archaeological training to students , amateurs and professionals through a number of training courses and annual fieldschools, and other charged-for events. 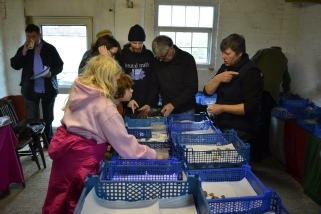 Please click on the links on the left to learn more about this amazing project. 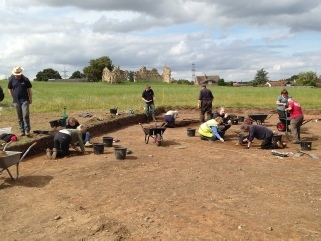 Come and be part of the Future of Sherwood’s Past. 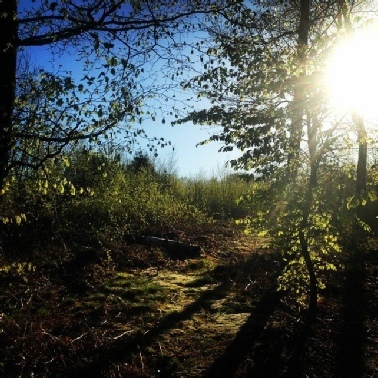 Sherwood Forest is a place of myths and legends known throughout the world as the home of Robin Hood. 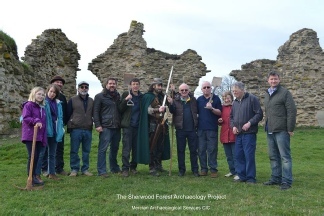 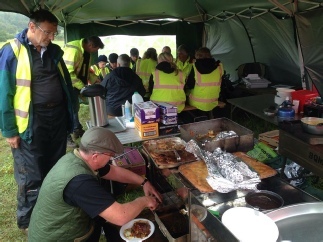 The Sherwood Forest Archaeology Project is a long-term research project investigating and promoting the heritage of Sherwood Forest through public involvement in archaeology. 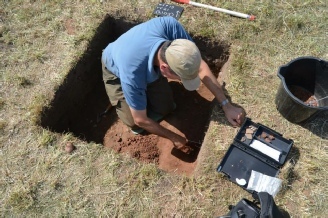 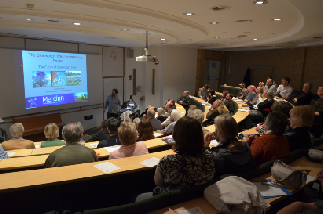 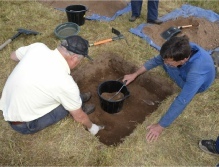 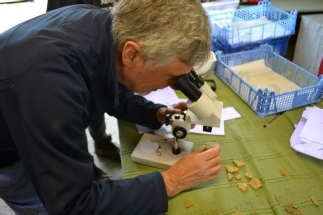 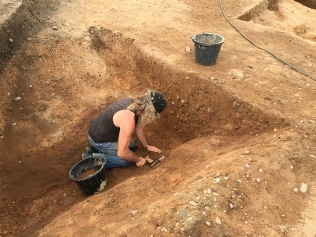 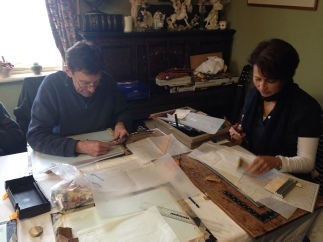 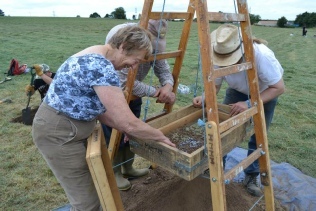 The project combines the highest quality research with public engagement, and enables people from all walks of life to become involved in an amazing long-term archaeological research project. 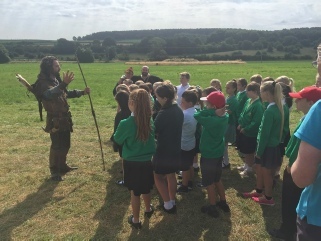 From Prehistoric activity, Roman villas and field-systems, Saxon battles, and Viking meeting sites, through the medieval royal hunting forest with its woodland, wood-pasture, heathland, parks, palaces, and its villages and farmland, to the the post-medieval Dukeries estates, and 20th century military and coal mining legacy. 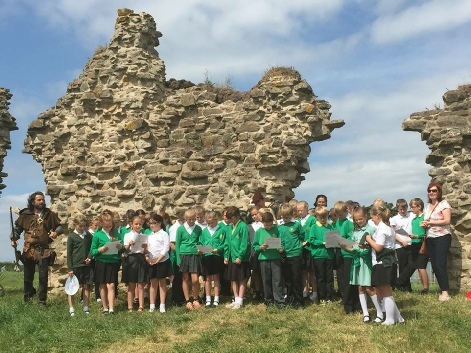 From the kings and queens, dukes and duchesses, earls and countesses, to outlaws, common people, poets, playwrights, coal miners, soldiers and nurses who have left their mark on this landscape. 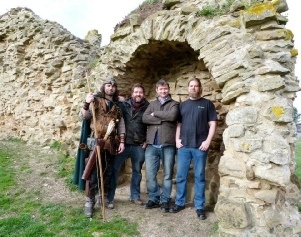 And, from the ancient trees, ancient place-names, architecture and people that make up this world famous landscape today. 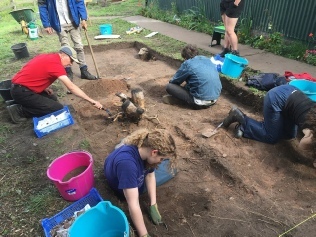 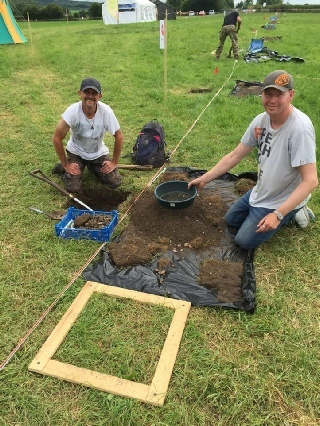 This project is the first time Sherwood Forest as a whole has been subject to a landscape-scale archaeological research project, and it is already paying dividends in our understanding of the development of the landscape over time.